A year back, I begin with my second inning of life – the life after retirement. Free from work and responsibilities, a life with absolute relaxation and comfort. However, this solace turns into loneliness at times. Sometimes you feel surrounded by boredom. After all, at a fast pace of life, when there is nothing to do, being bored and lonely is quite natural. From morning walks to evening tea and reading books to gossiping, no matter how hard I try, I found no steady way of keeping myself busy. Though my family was always around me, I wasn’t able to cope up with loneliness within me. And, the thought of my financial independence has somewhat bothered me day by day. I wasn’t able to find any solution to my loneliness, I thought to surf internet. After all, that’s what people do, google everything out. And, I know I would exactly get what I wanted here, I would have surfed internet long before. Never mind, it’s better late than never. And you know what did I found on the internet that made my retired life better? Well, I got Wealth Words to play crossword puzzles online. I know, there’s nothing new in playing crosswords puzzles. It is been there since ages but, Wealth Words was different and totally unique. Well, Wealth Words (that’s what this crosswords is called) lets you earn real money on winning. 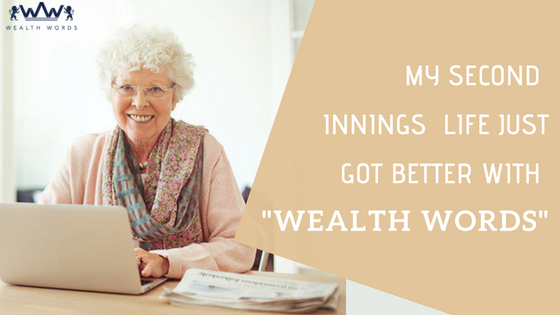 Imagine, can there be a way better solution than Wealth Words to unwind yourself in your 2nd inning of life? I don’t think so. Not only does wealth words let you earn money and but you can improve your vocabulary and enhance your mental skills with creative puzzles. In fact, it’s a herb for old people to fight Dementia. Playing crosswords puzzle can be so beneficial, I never knew. Excited to know more about Wealth Words? 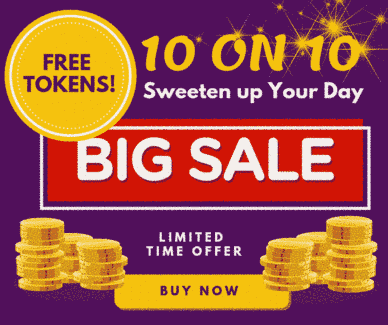 Want to dive into wealth words and make money playing games? The process is as simple as eating a muffin. All you need to do is register at Wealth Words website. And, don’t forget to get yourself coupons worth $2 each and that’s it! You are ready to play exciting and creative crosswords in an active time frame of one hour and win cash prizes in the form of division 1 and 2. While division 1 lets you win cash prizes with all the 20 puzzles correct, the player with the second highest correct puzzles gets the division 2 cash prizes. Now, that’s how you get instant rewards through Wealth Words. Since the day I found Wealth Words, My life has taken a new turn, Now there is no boredom in my life. I have become so addicted to it that I can play online crossword puzzles all day long and not get bored of it. Never knew that my retirement days would become so satisfying and entertaining. All thanks to Wealth Words that my bank balance is escalating even after retirement. Is Crossword Quiz Daily Puzzle in Trends?